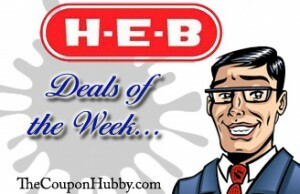 Calling all H-E-B shoppers! 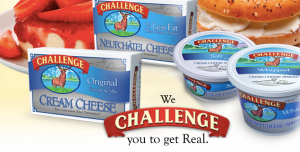 Head on over here and fill out your information to score 2 FREE tubs of Challenge Cream Cheese coupons (valid on Original, Neuchâtel with 1/3 less fat, Soft Tub or Whipped Tub)! 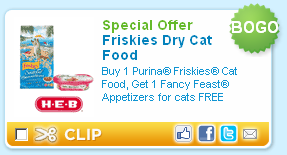 Please allow 6-8 weeks for your Free coupons to be delivered by mail. 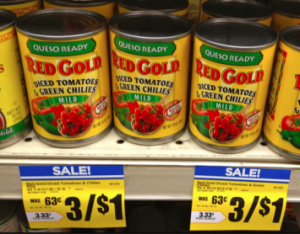 There are two new Red Gold Diced Tomatoes & Green Chilies coupons. And if you have an HEB at your disposal, you can score some FREEBIES right now!! !